The Arnot Art Museum is a landmark in downtown Elmira, housed in the 1833 neo-classical mansion of John Arnot, Sr. His son, Matthias H. Arnot, added a Picture Gallery in the 1880's and bequeathed his home and collection in 1910 to become the Arnot Art Museum. The Museum displays a permanent collection of seventeenth- to nineteenth-century European paintings, nineteenth- and twentieth-century American art and collections of Asian and Egyptian artifacts. Temporary exhibitions highlight various aspects of the collections and include works from museums around the world. The Museum welcomes visitors of all backgrounds and levels of experience, and is fully handicap accessible. The Museum will be closed for regular summer maintenance from 13 August - 3 September. Click Here to view our location on MapQuest. The Museum is located just off of New York State Interstate 86 in Elmira, New York. Exit 56 from I-86 (Church Street). At the fourth traffic light turn left onto Lake Street. The Museum is located at 235 Lake Street, at the corner of Lake and Gray Streets. Free parking is available in the Museum parking lot at the rear of the building; follow the signs to access the lot from Baldwin Street. Buses and large vehicles may use the lot's entry loop. There are metered parking spaces along the front and side of the Museum on Gray and Lake Streets. Please enter the Museum through the front door on Lake Street. Click Here to explore a list of regional attractions. Admission Members are always free. All membership levels include reciprocity with museums across New York State through the Empire State Museums Reciprocal Program. 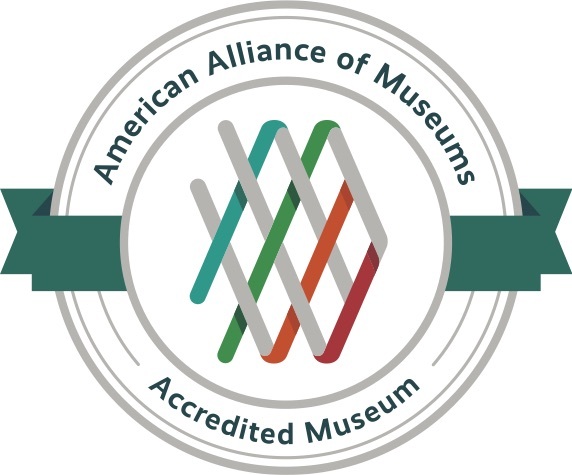 Your membership at the Friend level and up entitles you to reciprocity with museums across North America through the North American Reciprocal Museum (NARM) organization. For more membership information, Click Here. The Museum is available for your special events. This is what some of the galleries looked like in September 2016. For a full-screen version, click here. ©2019 Arnot Art Museum. All Rights Reserved.